Dedicated To Serving The Citizens Of Riley Township. Riley Township is a township located south of Marengo, Illinois. 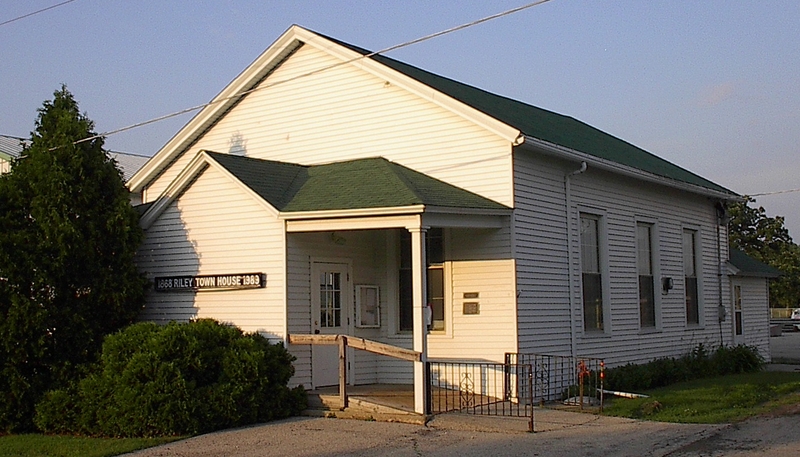 The Riley Town Hall, built in 1868, is the oldest Town Hall in McHenry County. It has been in use ever since its construction, and still today houses monthly township meetings, as well as other local organized meetings and events. Riley Township meets monthly in the Riley Town Hall, on the second Tuesday of every month at 7PM. All residents of Riley Township are welcome to attend. Click here to subscribe to our eBlast emails! Click here for Marengo Annexation Updates!